Step into action now to move your life or career to the next level. 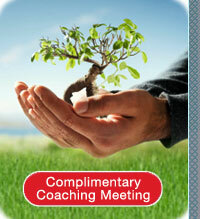 Fill out the contact form below to schedule your complimentary coaching meeting. Learn how Leap Forward Coaching can help you achieve your personal and professional goals. We’re happy to answer any questions you have about our coaching services.